These are a few of the websites I have found to be of value in providing complementary services and information. 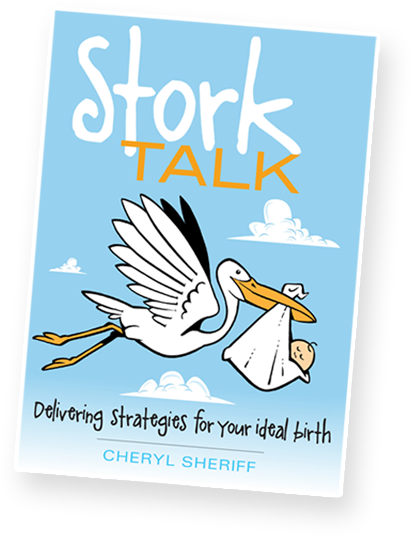 More recommendations can be found in the resources section of Stork Talk. Brisbane Birth Photography beautifully documents the day that your baby arrives, focusing on the wonderful moments that you experience together as a couple and in those first moments and hours after you meet you baby. Selena Rollason is one of Australia’s top birth photographers and the resulting images are something that you will treasure for many years. Yogababy offers quality pregnancy yoga, baby yoga and birth education classes to empower parents to make conscious decisions about birth and parenting.